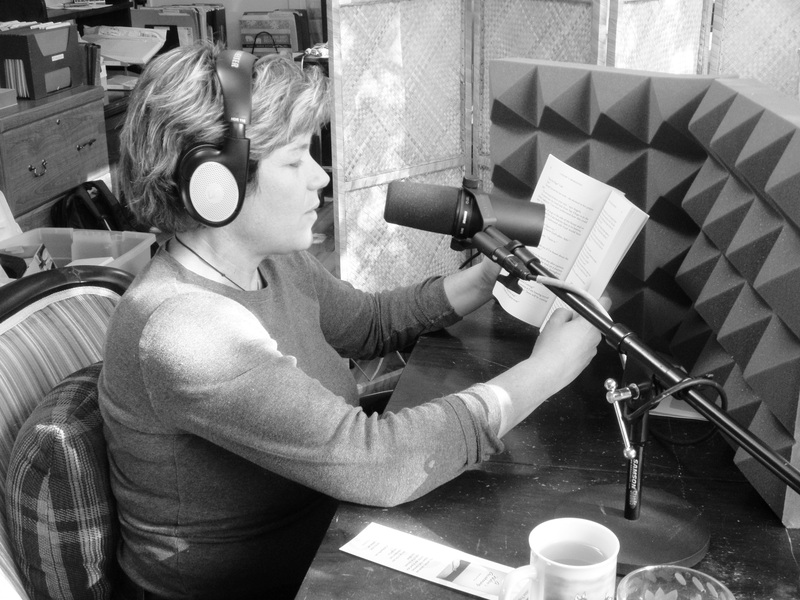 A few years ago, I recorded the audio version of my book, A Widow’s Awakening, in my sunroom. It was a rather interesting experience, telling the entire tale into a microphone while Colin – the audio technician and a complete stranger – sat a few feet away listening carefully to every word. For it is one thing to share publicly the circumstances of what happened — the facts — and even how one felt about it all, but it is quite another to share one’s psychological response. Why? Because it is socially acceptable to feel sad and angry over the preventable death of a loved one; thinking one is the Second Coming of Christ not so much. And understandably so. As such, for a long time I was embarrassed and ashamed of the thoughts I experienced during the early days of grief. But once I got past my pride and concern about what others might think of me, I decided to share the truth of my psychological journey because I suspected I wasn’t alone in having bizarre thoughts as the result of experiencing an extremely traumatic event. My decision was the right one. Although some people certainly thought I was a fruit loop (but a funny & honest one), many readers thanked me for my candour – because it validated their not-so-socially-acceptable thoughts in the wake of tragedy. Although each person’s grieving process is very different, the bottom line is the same: when we are forced to accept the unacceptable, our minds will do whatever they have to, in order to survive. I am glad I found the courage to write the truth about what I was really thinking and feeling during my darkest days – partly because it added some much-needed humour to an otherwise heart-wrenching story, partly because it is helping others realize that regardless of what they are thinking and feeling in their own journey through grief, they are not crazy or alone, and partly because as a writer, I am getting a heck of a lot of mileage out of that “Are We Waiting for a Saviour?” theme! Maryanne Pope is the author of A Widow’s Awakening and the playwright of Saviour. She is the Board Chair of the John Petropoulos Memorial Fund and the CEO of Pink Gazelle Productions Inc. The audio version of A Widow’s Awakening is available through WestVoice Audioworks. I wanted to let you know that I shared your blog post on the Jesus part of your book and how hard it was for you to share that. I sent it to a friend. Her fiance died four weeks ago. Her grief is very, very raw still and not much comforts her but your post did, so thank you. There’s not a lot I can share with her that’s helpful right now so I’m grateful when something helps. Thanks for being such an open person and sharing your heart. Where the mind goes when the shock of death hits, how our minds try to make sense of what does not make sense, is fascinating. By sharing this account, you tell us that you are going to be honest in what you write. That’s what we want. Now I want to go back through my journal to see if I had any Jesus moments. Thank you, Maryanne. Hello Mark! Wonderful to hear from you and I am so glad this blog resonated with you – enough to go back through your own journals! You are so right: it is pretty incredible where the mind goes when we are in shock – as we struggle to makes sense of that which does not make sense. Oh Ginny…that is classic! I totally understand (and agree) how important it is that every detail is correct. Thank you SO much for sharing your experience. I HATED the photo the newspaper used of John after his death – it was a horrible one…one of his worst. But what can you do? !